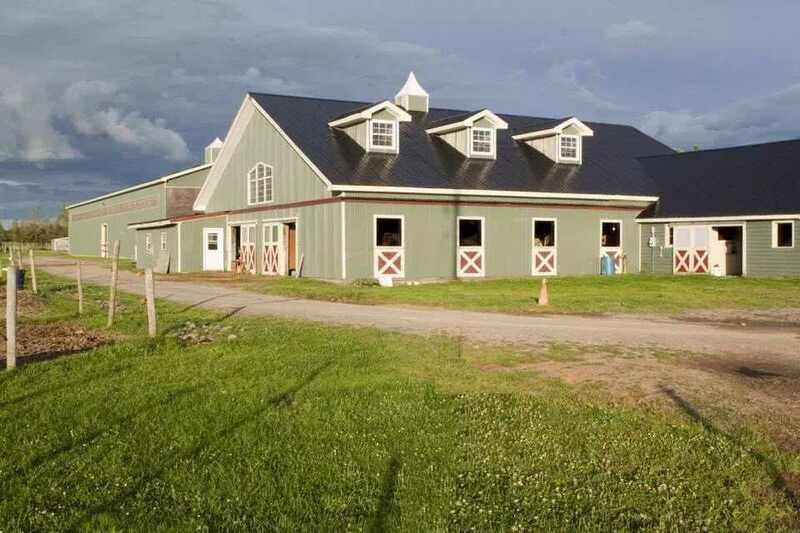 The Free Spirit Therapeutic Riding Association's mandate is to provide a safe environment for the enhancement of physical, emotional, educational and social development through therapeutic riding, equine assisted learning, hippotherapy and horsemanship. We work with people of all ages, exceptionalities and individuals who present with mental health concerns. We fulfill our mandate in partnership with the medical and psychological profession, community services, rehabilitation specialists, the equestrian community and others who support our mandate. Our programs strengthen communities socially and economically by providing opportunities for community engagement, youth leadership development, and improved mental health in an environment that promotes physical literacy for people of all generations and abilities with a horse centric focus. 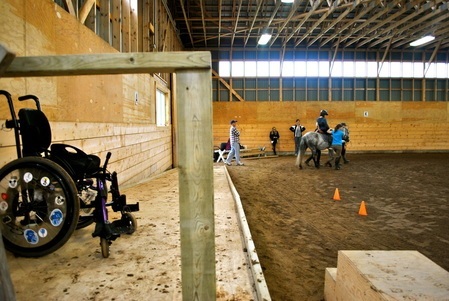 Therapeutic Riding is for all individuals of all ages, abilities and exceptionalities. Clients must be at least 3 years of age in order to participate - some exceptions may apply. Please visit our website for further details, costs and registration forms. We could not run our programs without the support of our volunteers! Volunteers must be at least 15 years of age. For complete information about volunteering, please visit our website, here. Accessibility Fully Wheelchair Accessible ; FSTRA's facility is completely accessible and equipped with a ramp and lift for mounting, concrete pathways and a barrier free, indoor washroom.